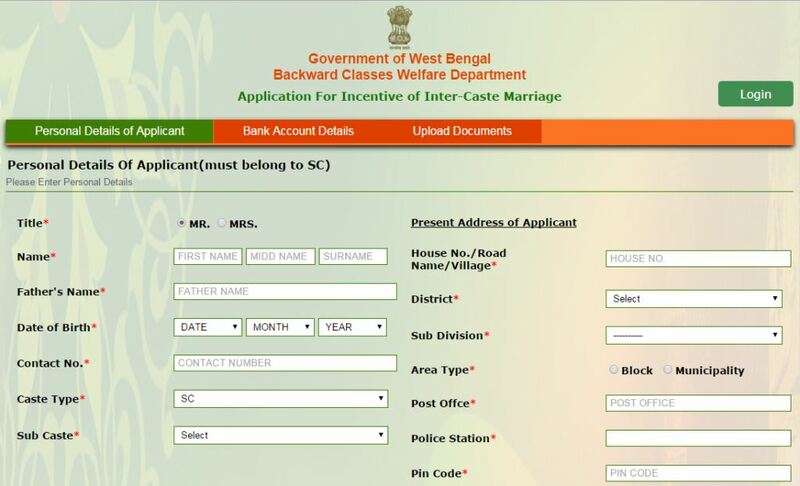 Note : This online application only belongs to SC or Scheduled Caste. Whether any Such Grant has been Received Earlier from any Authority. 3. Give tick mark on confirmation and give the verification code and then click on "Save and continue" button. 4. After that you have to provide your bank account details , fill up the following fields with correct information. after that click on "Save and continue" button. 5. After that you have to upload the document proof. 6. 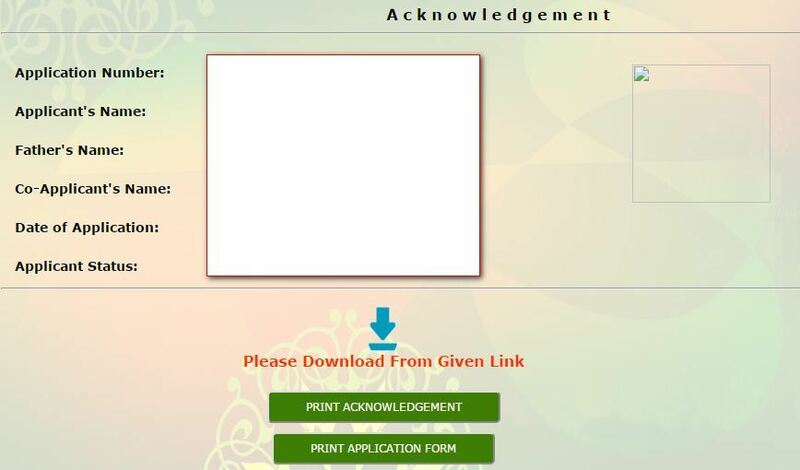 After uploading all the scan documents click on "Continue" button. 7. After submitting all you will be go to An Acknowledgement page and Application Number will be generated. If you have any question regarding this websites or any other post related you can Email us, we will reply your as soon as possible. 3 Comments For " Incentives For Inter-Caste Marriage Online Application (ICM) "
Sir I'm Viswakarma Christian (obc). My wife is an aadidradivar (obc). Can we apply for ICM certificate. Hi I am Avishek from Burdwan district.I am belonging to Sc and my wife is general.Where should i summit our documents?? I am Arun kumar R from Neyveli, Tamil Nadu and I have completed my MBA. I belongs to MBC category, I got a married in 22.01.2017 at Kerala and Marriage reception happened in Neyveli. 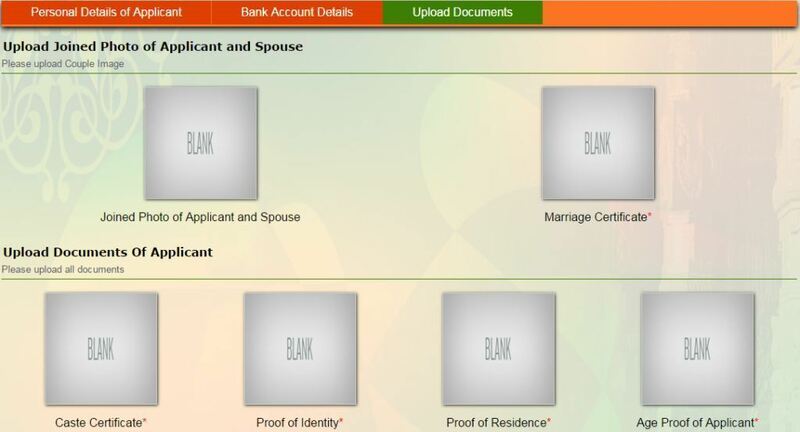 I have registered my marriage in Vadalor Register office on May 2017 and we got marriage register certificate. My wife is belongs to Kerala her community is ST. 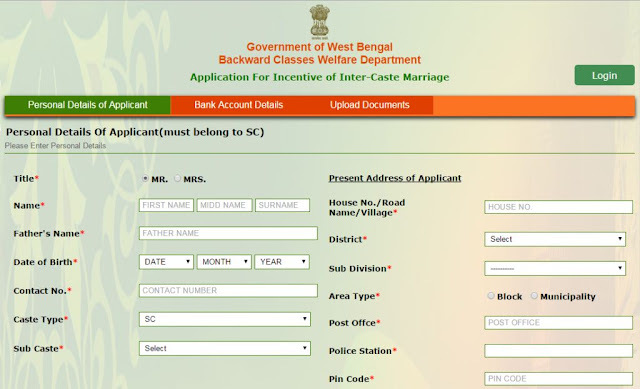 Please advice what is the producer to apply inter caste marriage certificate. ?